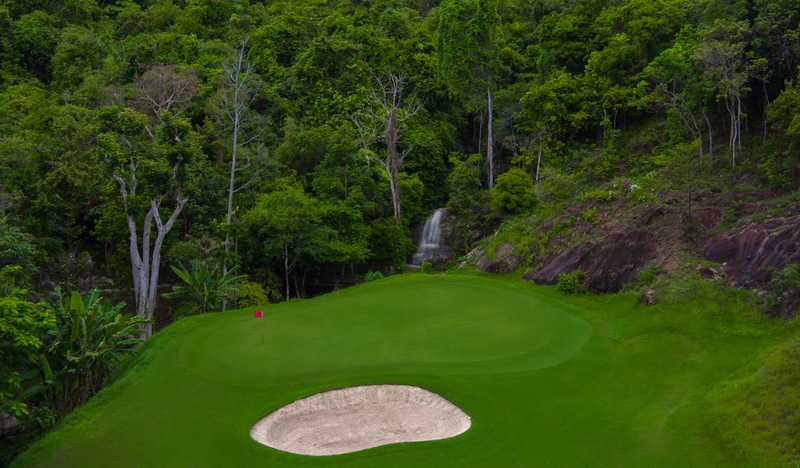 During your round the changes in elevation can be confusing so be careful on club selection. 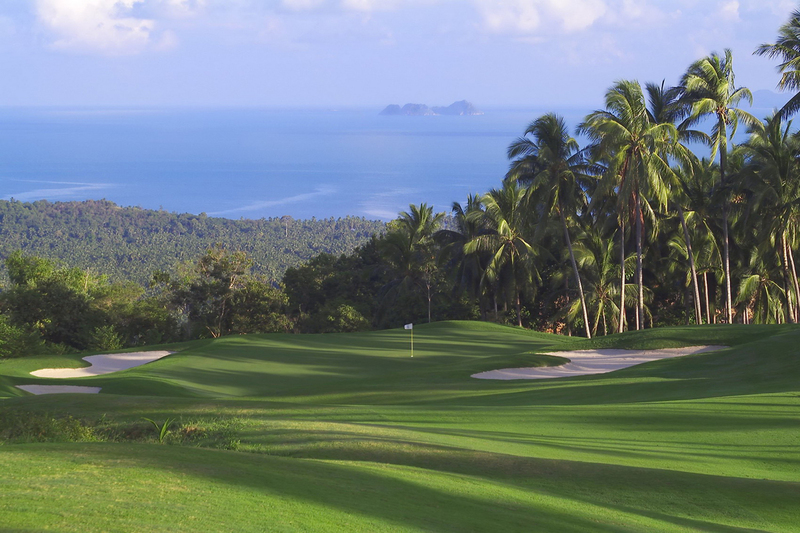 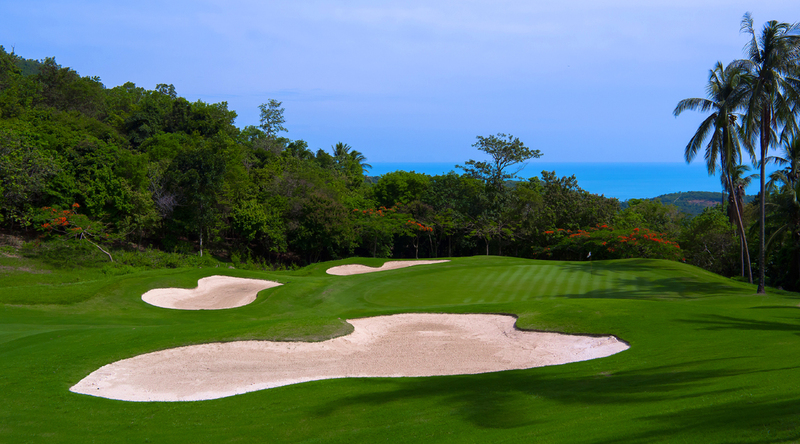 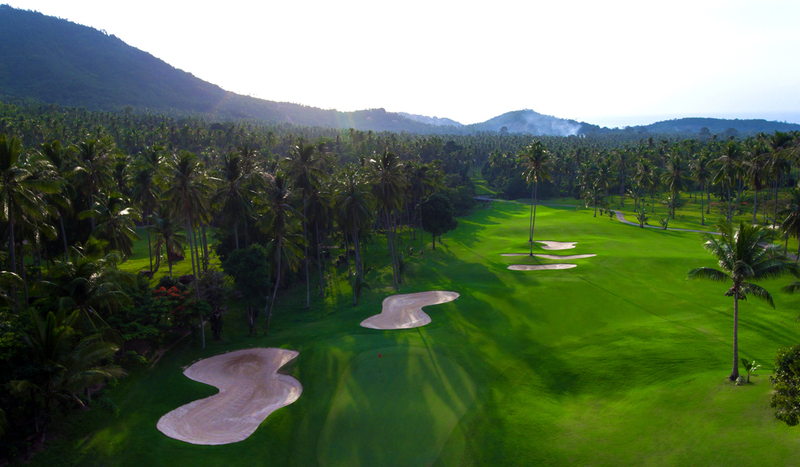 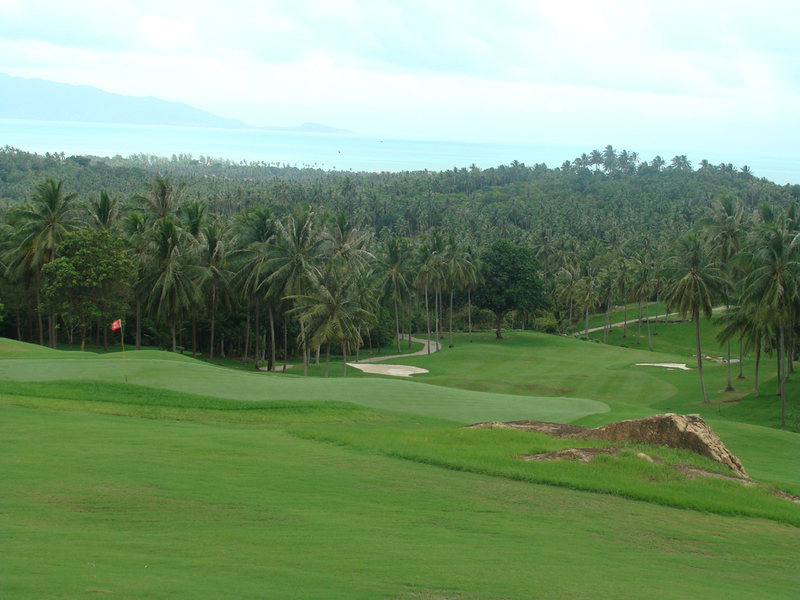 Royal Samui the second of Samui golf courses, has experienced areas of damage to the fairways (preferred lies) in play until further notice. 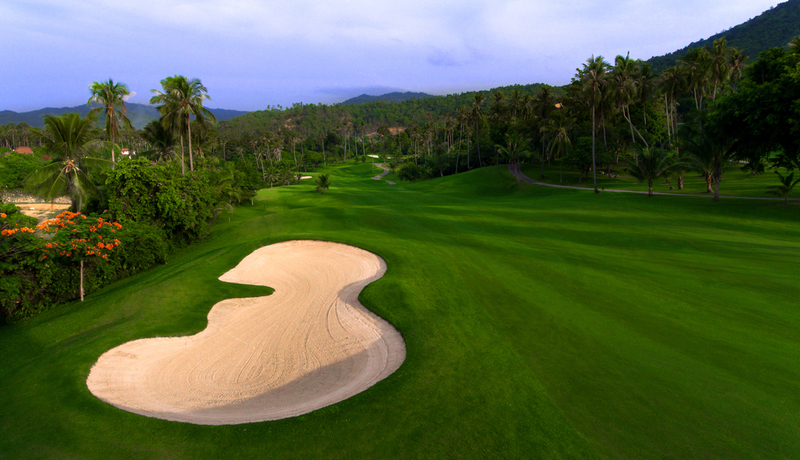 Greens and tees are in good condition and this course is still enjoyed by all golfers from novice to the experienced. 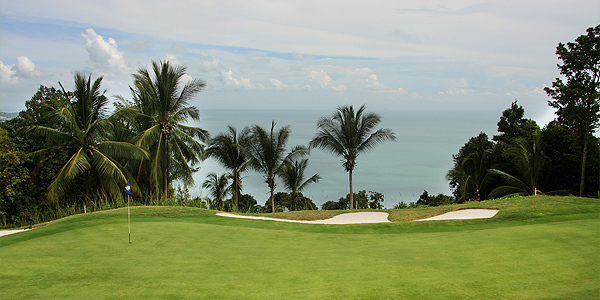 The news is that the second 9 holes has been put on hold until further notice.